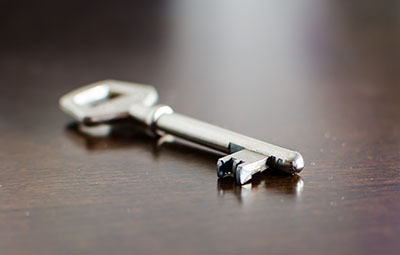 For immediate help, call Locksmith La Mesa and be quickly assisted with all your door lock concerns. Our service is available 24/7 for your needs. With appropriate efficiency, we can assure you that you will get a hassle-free service from us. 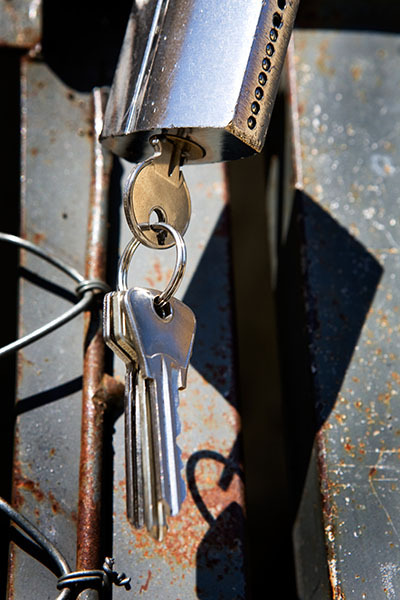 At Locksmith La Mesa, we make sure that you will be given a break from all unexpected situations. 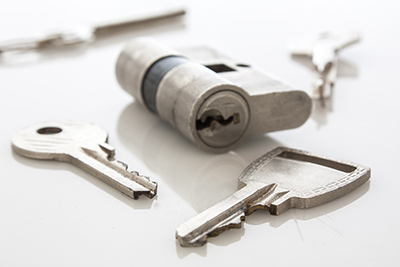 We can assist you with key replacements, as well as other lock issues. The moment you encounter these situations, contact us right away for a prompt service.